"Super clean, cool ambience, relaxing." 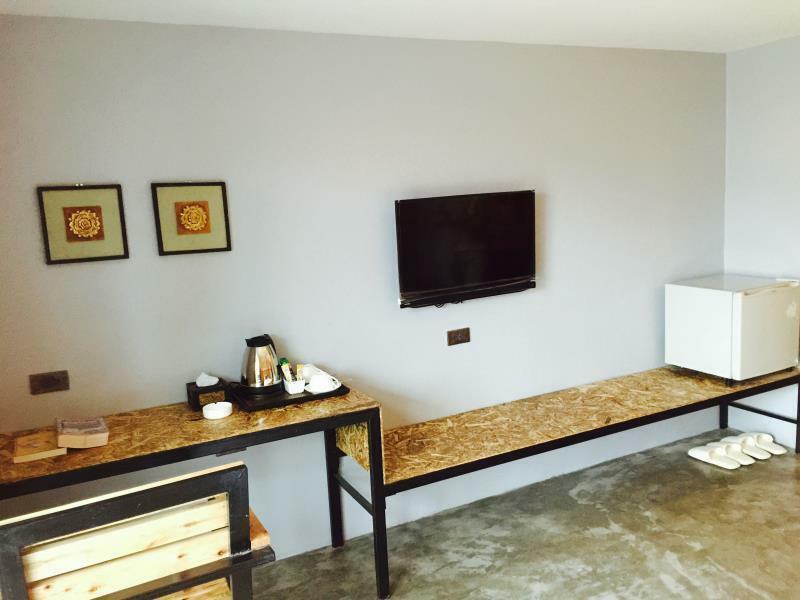 Have a question for The Hip Resort at Phi Phi? Well-placed in the family fun, beaches, romance area of Koh Phi Phi city, The Hip Resort at Phi Phi provides a most conducive spot for you to take a break from your busy days. From here, guests can enjoy easy access to all that the lively city has to offer. With its convenient location, the hotel offers easy access to the city's must-see destinations. 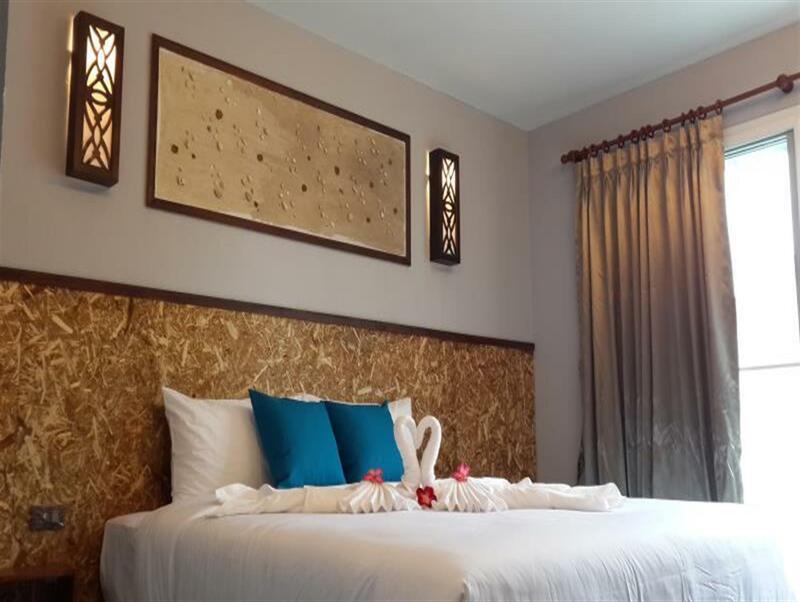 Offering hotel guests superior services and a broad range of amenities, The Hip Resort at Phi Phi is committed to ensuring that your stay is as comfortable as possible. For the comfort and convenience of guests, the hotel offers free Wi-Fi in all rooms, daily housekeeping, luggage storage, Wi-Fi in public areas, laundry service. The hotel features 9 beautifully appointed guest rooms, many of which include television LCD/plasma screen, clothes rack, complimentary instant coffee, complimentary tea, linens. Besides, the hotel's host of recreational offerings ensures you have plenty to do during your stay. 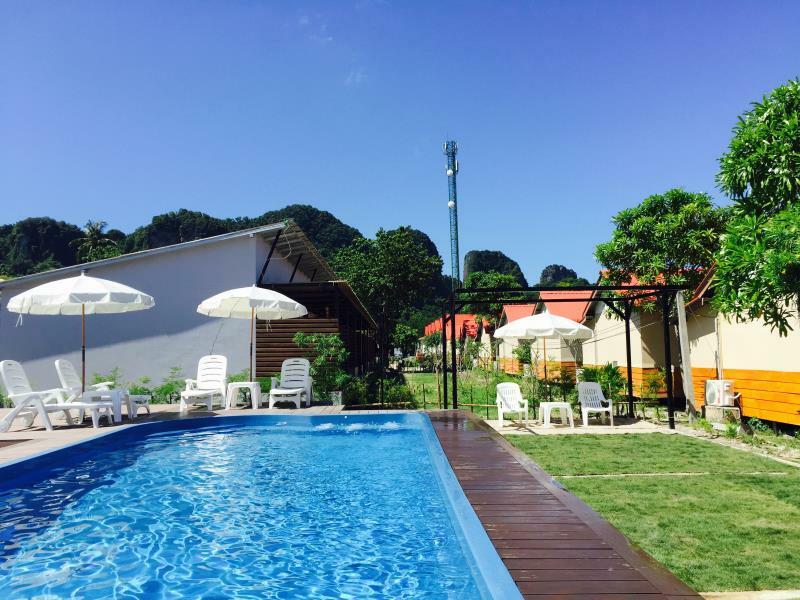 When you are looking for comfortable and convenient accommodations in Koh Phi Phi, make The Hip Resort at Phi Phi your home away from home.